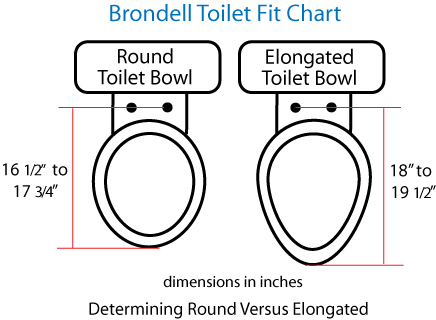 Brondell’s Swash 1000 bidet seat installs on most toilets to ensure every bathroom break ends on a sanitary note. Though it looks like a normal, albeit slightly large, toilet seat, its clever engineering conceals a slew of electronics that let users personalize the bidet to suit their preferences. The two stainless steel nozzles can be endlessly customized with adjustable spray width, temperature, oscillation, and pressure, whereas the seat itself can be heated at one of three temperatures. The spray nozzles feature a built-in sterilization system, helping them stay clean after repeated use. 3 year warranty from Brondell. These are wonderful! This is the second one we have purchased and have been very pleased with both.